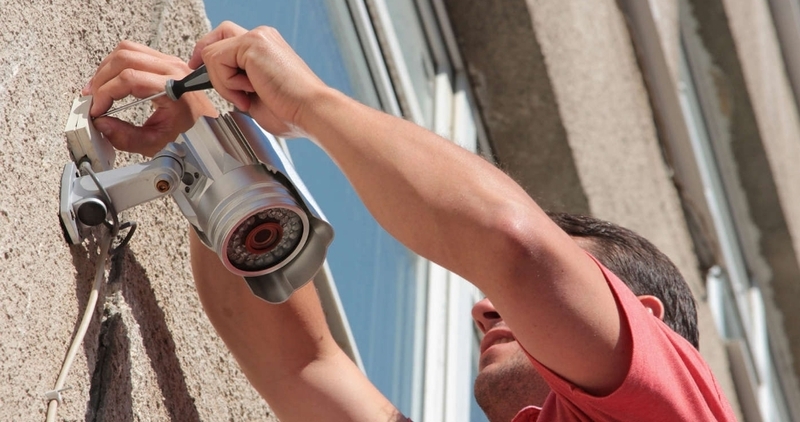 Built for 24/7, always-on, high-definition security systems. 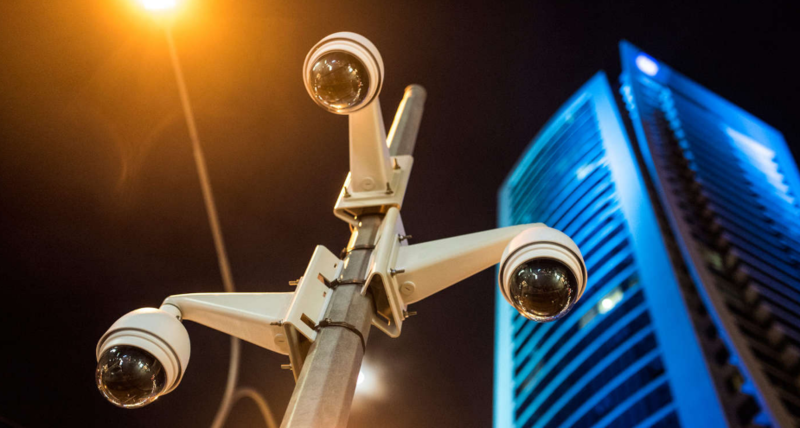 With a supported workload rate of up to 180 TB/yr and support for up to 64 HD cameras, WD Purple drives are optimized for surveillance systems. WD Purple drives are optimized to support up to 64 HD cameras, giving you flexibility to upgrade or expand your security system. With a wide range of industry-leading enclosures and chipsets supported, you’re sure to find the configuration and compatibility that’s right for your DVR and NVR.